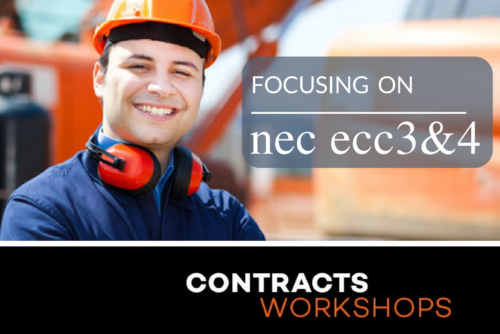 In this workshop we will look at some of the mechanisms and more important provisions of the FIDIC Red Book & Yellow Book, 1st edition, 1999 (FIDIC) Construction contracts. 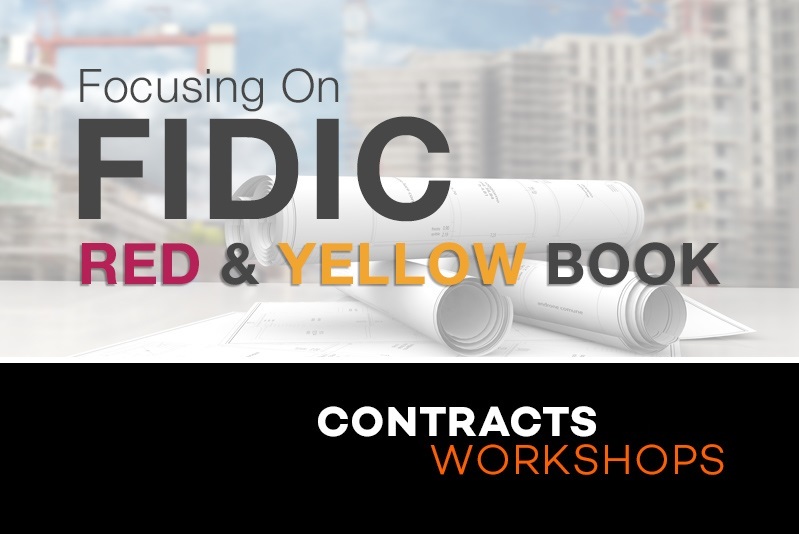 The FIDIC Red Book is used where a contractor constructs a design supplied by a third party, usually the employer’s consultant, and the Yellow Book is used where the contractor is responsible for design and construction. Understand the dispute resolution process in the South African context. 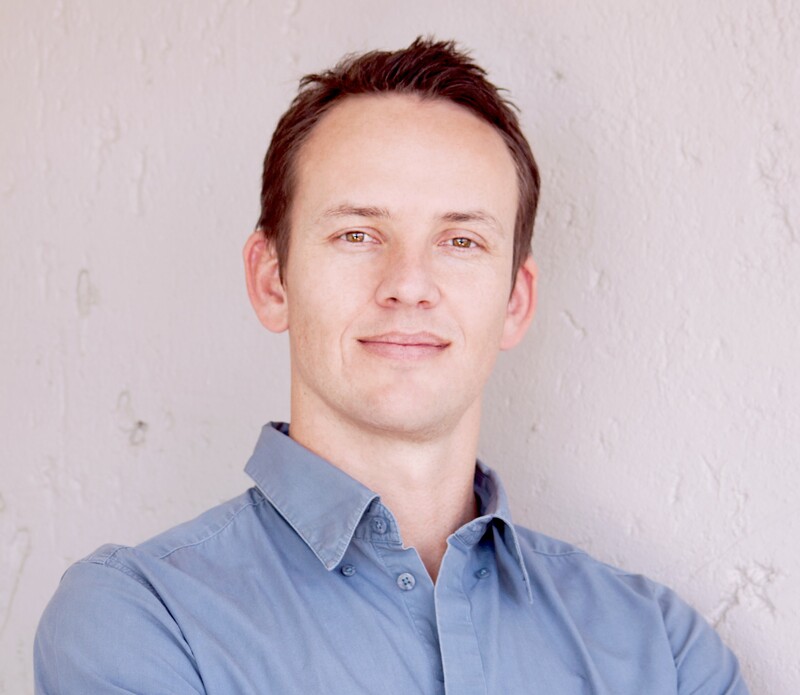 This CPD Accredited workshop, which will give you a solid understanding of why FIDIC, is best suited for African projects. 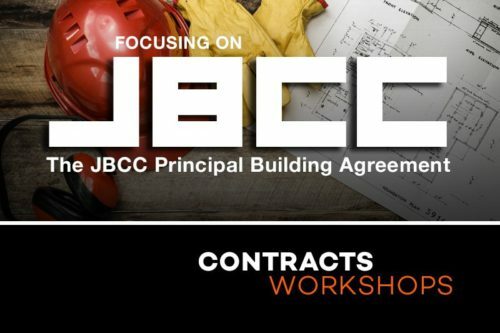 You will learn best practice, the FIDIC concepts and timelines, understand the parties involved in the contract, and the role of subcontractors. 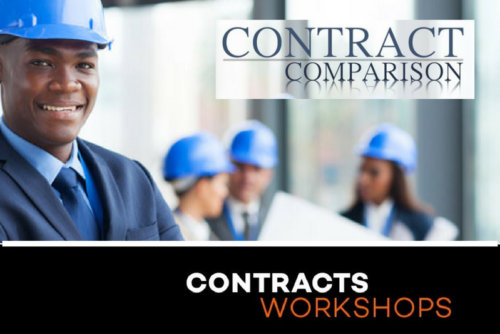 This workshop will equip you to complete your project successfully, on time, within budget and in compliance with the Employer’s requirements or specifications. 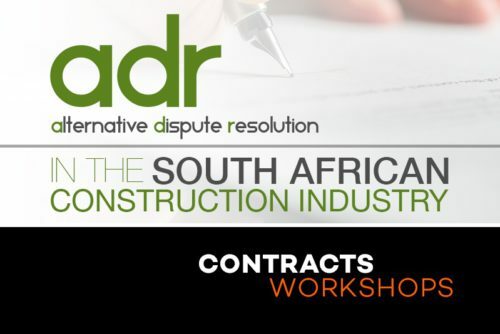 All parties who are actively involved in international projects, including representatives from Consulting Engineers, Contractors, Funding Agencies, Employers, Insurers, Manufacturing Organisations as well as representatives from the Legal and other Construction Professions.